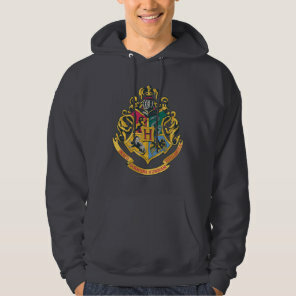 Are you a big fan of Harry Potter or looking for someone special to buy your friend who is obsessed? 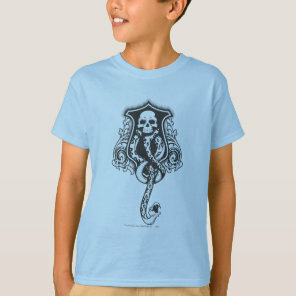 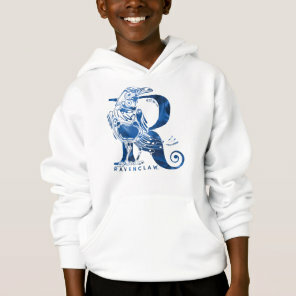 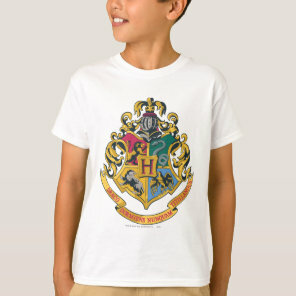 We’ve featured below a range of Harry Potter clothing that is available to buy from Zazzle. 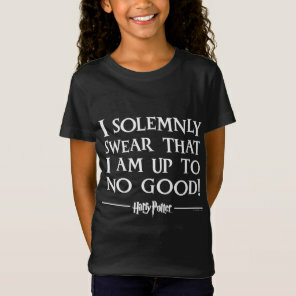 From Harry Potter t-shirts to patterned leggings, these clothes are available in a range of sizes and styles. 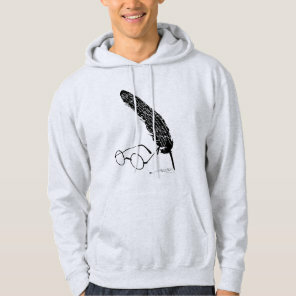 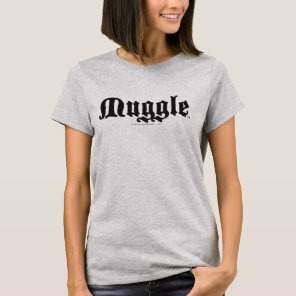 Whether you are looking for a t-shirt for him or a Harry Potter hoody to keep you warm in the winter, Zazzle sells a wide selection of clothing that are ideal for any fan! 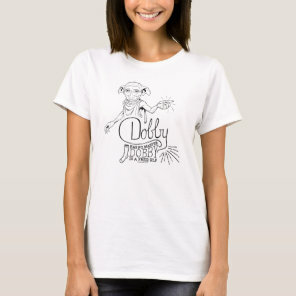 These t-shirts are available for men, women and children and in different sizes and styles.